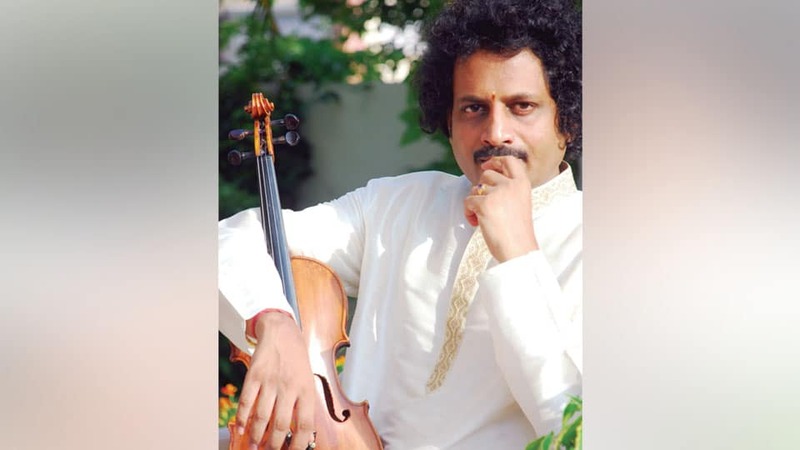 Mysuru: Dr. Mysore Manjunath, city’s gifted violinist, has been selected for this year’s prestigious Sangith Natak Academy Award given by the Central Government. The announcement was made on Friday night and Mysore Manjunath is one of the youngest musicians ever to get this honour. The Academy’s General Council unanimously selected Manjunath for his outstanding achievement and contributions to the field of Classical Music. The awards ceremony will take place some time later at the Rashtrapathi Bhavan. Dr. Mysore Manjunath is the son and disciple of renowned violinist Prof. S. Mahadevappa.